We provide control panel installation and setup for your new servers. 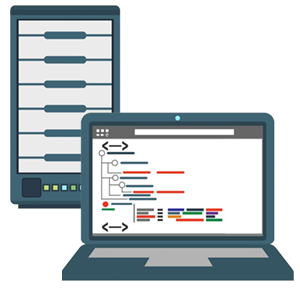 Our team will make your servers for production ready. We support cpanel, Directadmin, Plesk, Webmin & Solusvm. 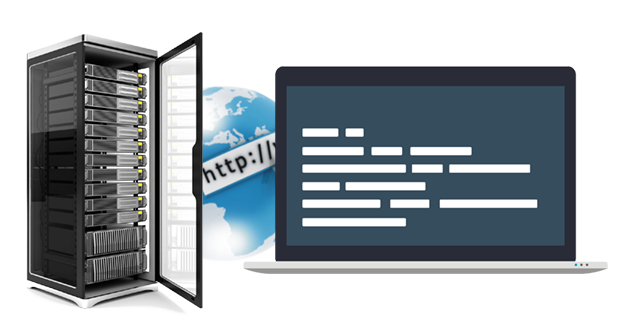 We migrate servers and accounts as per your request into your server that you signed up with us. We do account migration upto 50 accounts or 200GB data on free of cost. We will do all third party control panel plugin installations and scripts like CMS, blog and forums. We support Zend Optimizer, IonCube, GD, Curl, FreeType, eAccelerator, ImageMagick, Advance Perl modules etc,. We have an enterprise level monitoring service and team . So we will monitor your servers without any further cost. Monitoring include all services , HDD's , SPAM , Load ,etc,. We will do additional optimization and security as per your request.Your severs are safe with our technical team. We support CSF and APF firewall and related plugins. We support VPS related tickets in this plan. Each node and container will be considered as a server in this plan. We support openvz, KVM& Xen Vm's with/ without control panels. Our Team will escalate your sales or billing tickets to the respective departments. Your Help desk will be covered on 24x7 base.